Rhyne Heating and Air Conditioning wants to be your preferred contractor for all of your heating & air needs. Please fill out the form below and one of our customer service experts will contact you as quickly as possible. 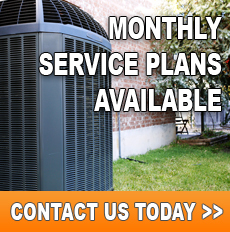 Select Service Air Conditioning Repair Air Conditioning Service Heating Repair Heating Service Other..